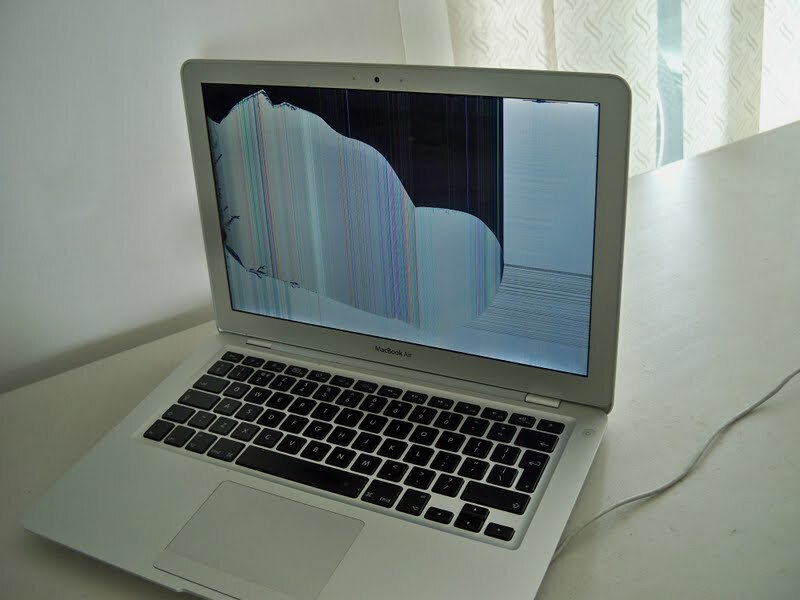 MacBook Air key features with its drawback and screen replacement hardware issues. MacBook Air was introduced in 2008 by Steve Jobs. One of the special features is its thinness. Since then, it is becoming thinner and thinner day by day with lightweight and more powerful features. Let’s have a look at its key features and also its screen replacement issues. MacBook can be considered Apple’s smallest and lightest laptop ever. These come in two sizes – 11 and 13 inches. The 11-inch model can last up to 9 hours in one charge, while 13-inch model can last 12 hours in one charge. These two models also include Intel HD 6000 graphics,4 GB RAM and 128 GB storage capacity, along with 802.11ac WiFi, Bluetooth 4.0, and two USB 3.0 ports. The 13-inch model also has as SDXC card slot for easy photo and video transfer. This two model has highly performance CPU i.e, PCIe- based flash storage instead of a traditional hard drive. This made MacBook Air the first ever laptop to offer SSD storage. You can configure and order the MacBook Air with 8GB RAM and 512GB flash storage capacity as per your requirements. 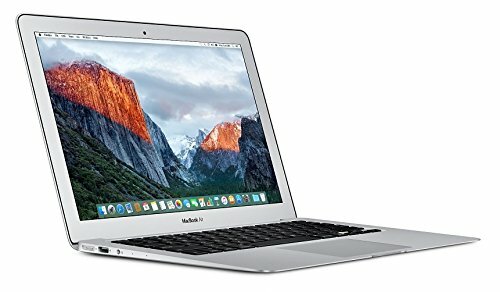 Just because it’s Apple’s littlest laptop, you cannot challenge its feature that it may come with the limited technology to the computer world. If you think such, then you are wrong, it is hardly less to supercomputers.Its lightweight, powerful features and stylish look made it unique from others. MacBook Air display has LED-backlit display with IPS technology which consumes the least power and helps out too long lasting battery life. Being the slimmest of all it lacks when it comes to its hardware, the screen is so slim that it is hardly repaired when it is water damaged or broken. The option of screen replacement only remains at this stage. The cost of the screen may vary for a different model. Also, the screen is attached to the dedicated part whereas care must be taken while replacing it. 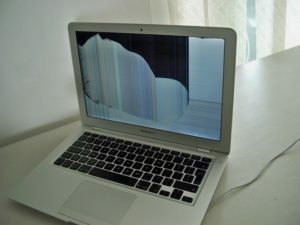 You must replace the screen from the trusted and trained technicians.